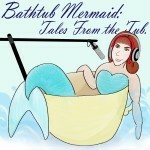 Three pieces of spooky short fiction, read by the Bathtub Mermaid and Friends. 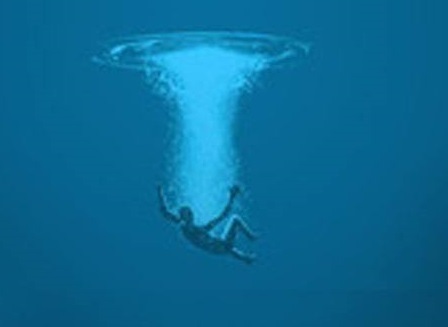 I plunge backwards into the water. They always push you overboard in the split second when you forget to anticipate the shove. The theory is that if you can’t see the waves coming to greet you, you’re less likely to panic. TBM 1710.12 – Just Breathe (and other stories) by Melissa Bartell is licensed under a Creative Commons Attribution-NonCommercial-ShareAlike 4.0 International License.